Dark Essence Records, a label well known for working with some of the top Norwegian acts such as TAAKE, have cast their net a little further from their own shores this time, and signed Greece’s LUCIFER’s CHILD, the band formed by ROTTING CHRIST and former CHAOSTAR member George Emmanuel and NIGHTFALL’s Stathis Ridis. 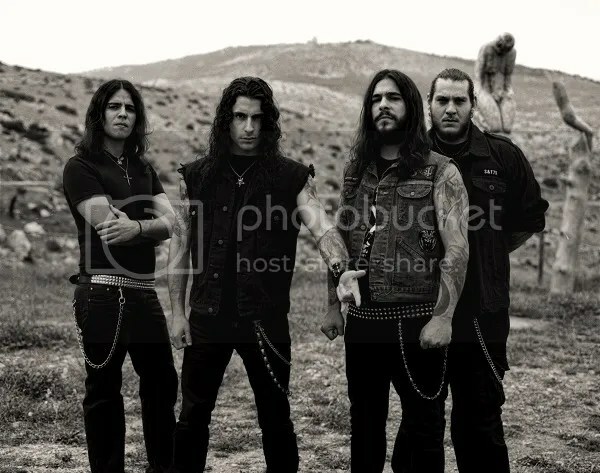 Emmanuel and Ridis first formed the band in Athens, Greece, in 2013, with the aim of performing the kind of music that would serve as a spiritual introduction to the atmospheric world of a Summoning. LUCIFER’S CHILD sets out to create a unity between the music itself and the spiritual idea behind each song that they present to their audience, and, it is that ritualistic energy, combined with the electrifying sound of Black Metal, that characterises the band’s own sound. 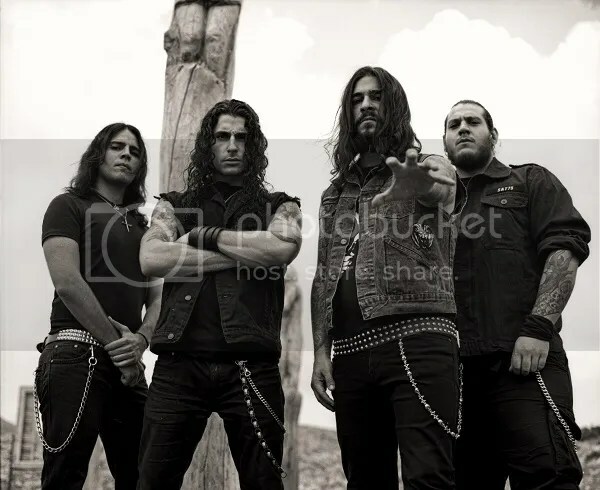 Aside from George Emmanuel on guitars and Stathis Ridis on bass, LUCIFER’S CHILD’s lineup also includes Marios Dupont on vocals and Nick Vell on drums. The band’s debut album “The Wiccan” was recorded during the summer of 2014 in Athens, and Dark Essence Records anticipate its release later this year.